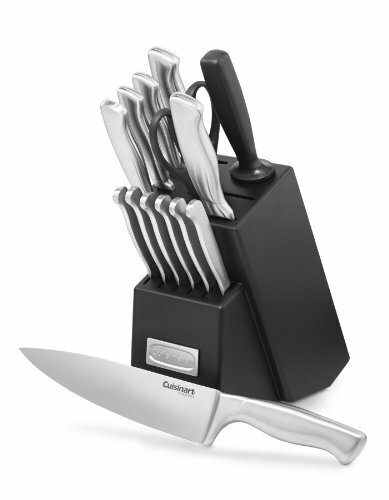 This knife set looks beautiful on my worktop, the selection of knives is great and they are suitable for all your needs. 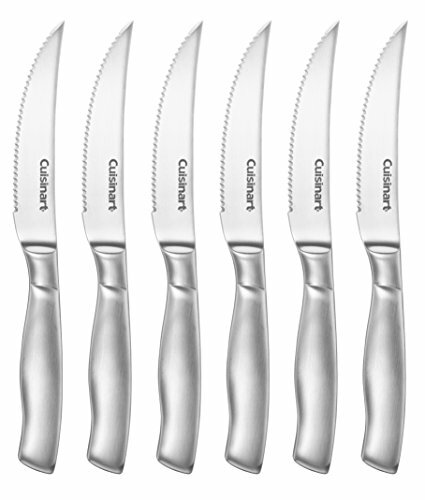 The scissors is razor sharp and is great to have included in the set. I love mine and think they are great value as they will last for years and that to me is a great deal.